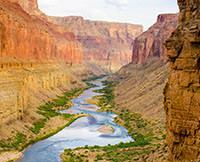 Grand Canyon Whitewater Rafting – Fantastic!! 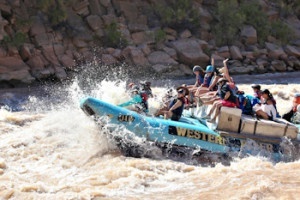 This Grand Canyon whitewater rafting trip is by far the best I have ever done! Great peeps, guides, food, weather! I would recommend this trip with Western River Expeditions!